How to Manufacture & Sell Lip balm in Rs. 3000 only? 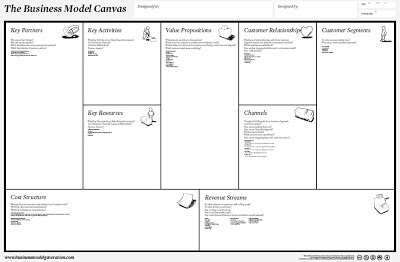 Please click here to download the Business Model Canvas template, its a simple tool to visualize and test your business plan model. Its divided into 9 parts, each of describes an aspect of your business model. 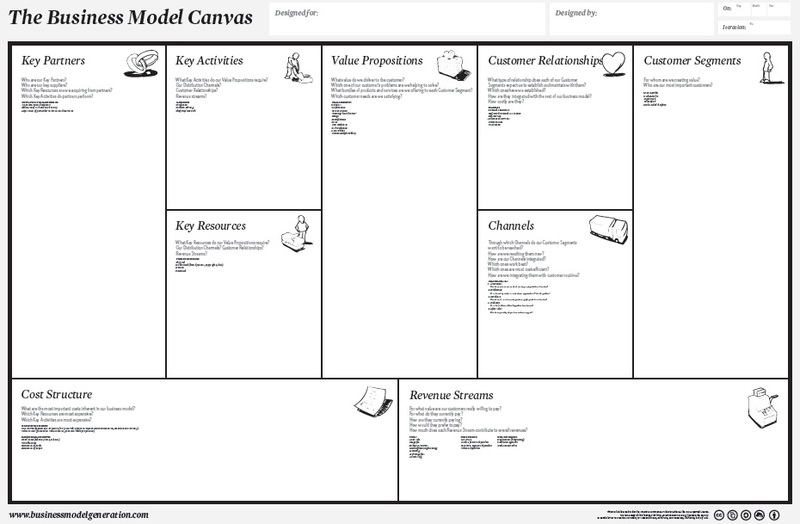 How to use: In the start you will fill in each of these sections with what you have imagined about each of 9 aspects of your business model. This will of course be hypothetical if you are doing it for the first time. After this, Blank suggests, you would use standard business research techniques like interviews and surveys with your stakeholders relevant with each aspect of the model. For example, your assumed value proposition, you need to interview your prospective customers or clients whether what they think about it etc. Blanks suggests that it takes around 8 iterations to finalize your model, as after each revision, you are suppose to recheck your assumptions again... watch this video to learn how it is done. Those aspiring to start a business are often confused about what product or service idea they should start with. 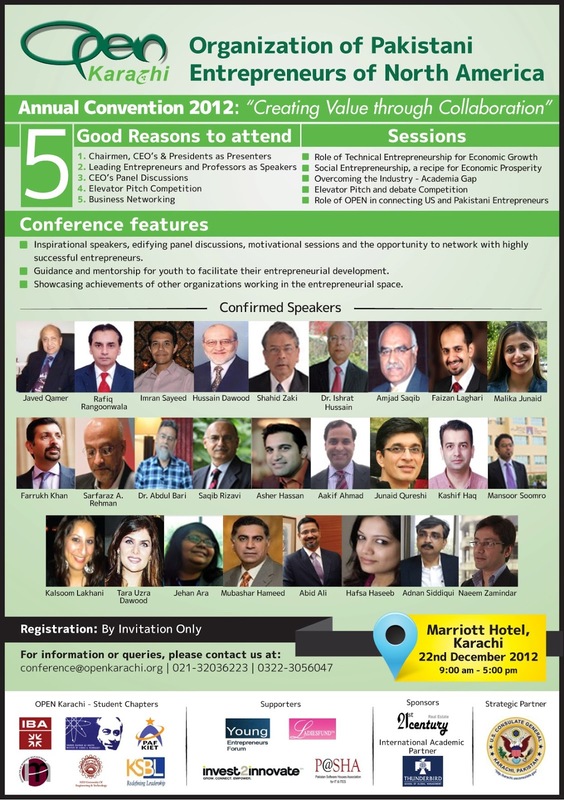 From different experts they get different set of responses, like you should get into a business of selling something about which you are passionate about, or if market demand of it exists, or if you have the skill & knowledge to understand the process of making the product or service available etc.